BungyPump Number One is the perfect beginners pole, it suits all target groups that are looking for training equipment on a regular level. BungyPump Walkathlon is the perfect beginners pole starting a 4kg resistance, they suit all target groups that are looking for training equipment on a regular level. You have the freedom to choose between using these poles with resistance for training or locked into a fixed position for hikes. You also get an added extra because we will also send you a free upgrade to a 6kg resistance so once you have more experience with the resistance you will be able to challenge yourself even more. Grip: Cork handle and ergonomic glove. Shaft – upper: Aluminum 18 mm. BungyPump Energy suits regular trainers who wants an increased challenge. BungyPump Power suits target groups that wants a challenging workout, professional athletes or advanced fitness fanatics. 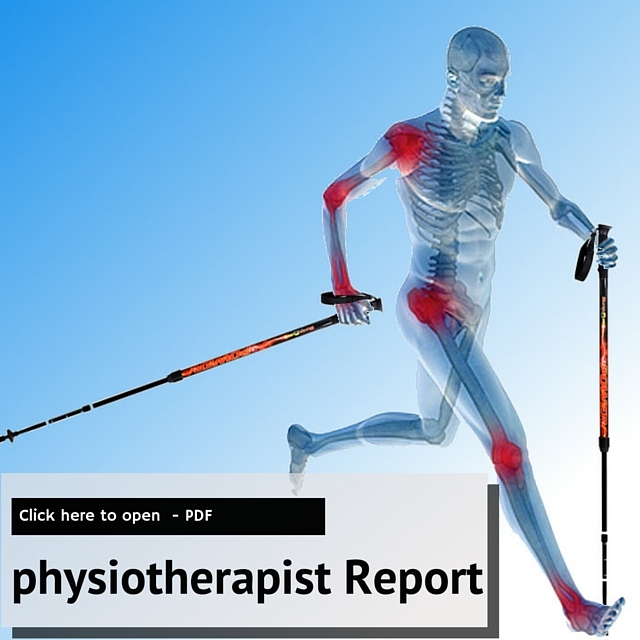 Read this test report from Modo Sports academy in Sweden about the benefits of walking with BungyPumps. 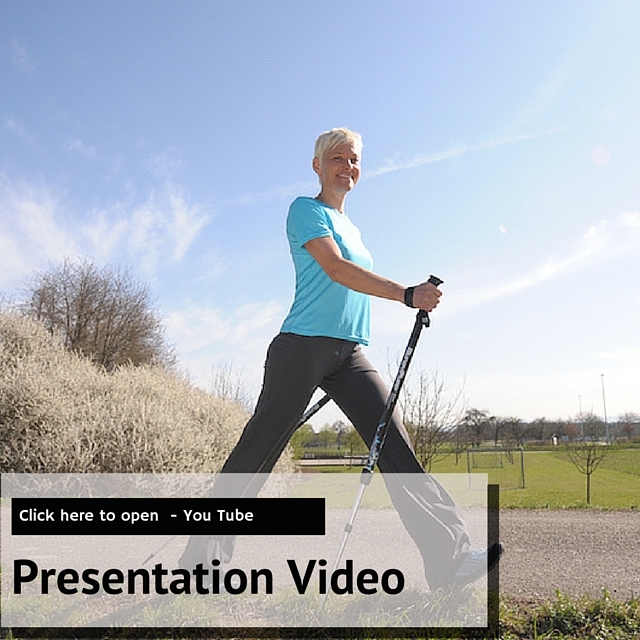 Watch this presentation about BungyPump training poles. The only walking poles in Australia with in-build resistance. 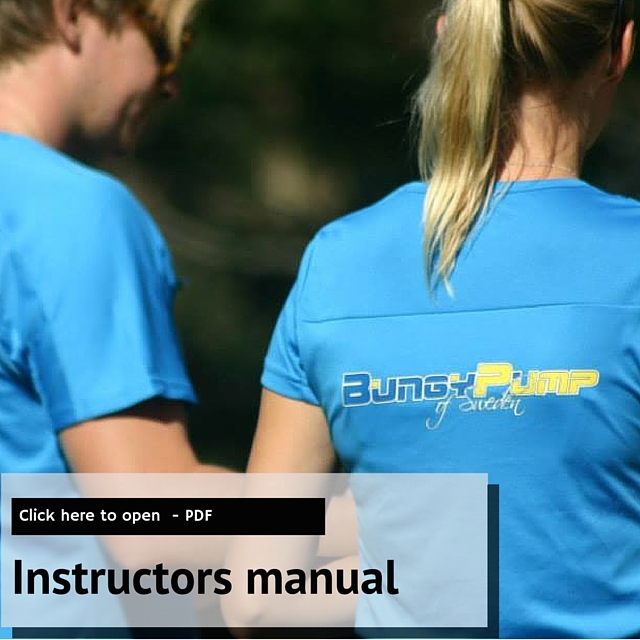 Read the Instructors manual for BungyPumps. Get hints and tips to make the most out of your walk.